Videos cameras have been installed, so online video monitoring of the barn is now available. 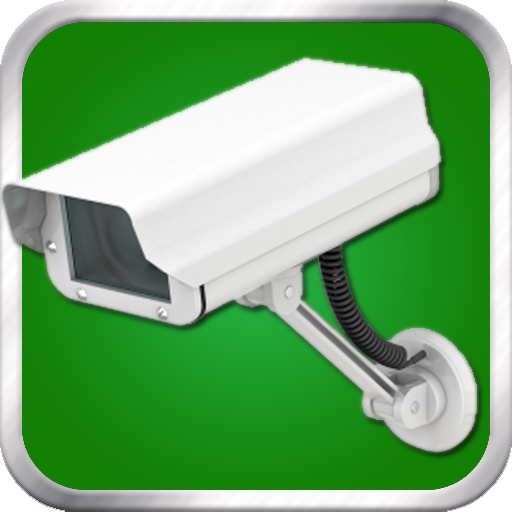 You can download the “Live Cam” app to your Apple devices or the “IP Cam View” app to your Android for mobile viewing. You can use your computer for online monitoring, as well. You can find more information on the Video Cameras tab.